We know that sometimes quoting jobs accurately will take some extra effort, not to worry though as we will be happy to come out for a viewing and onsite quotation as to provide the best possible price given the job specs. 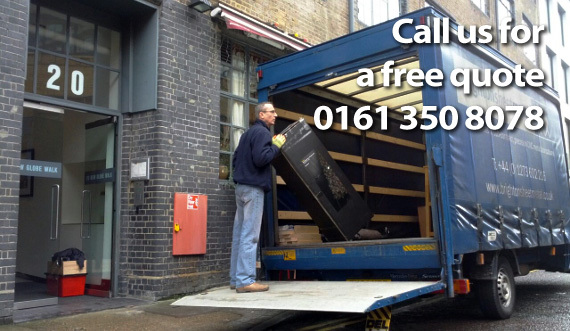 If needed, we can also arrange for quick and efficient rubbish removals. 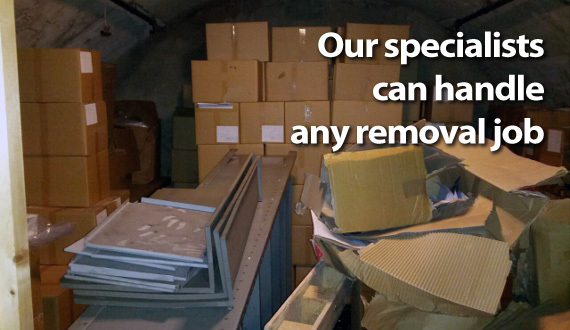 We are licensed to provide domestic and commercial property waste removal services. 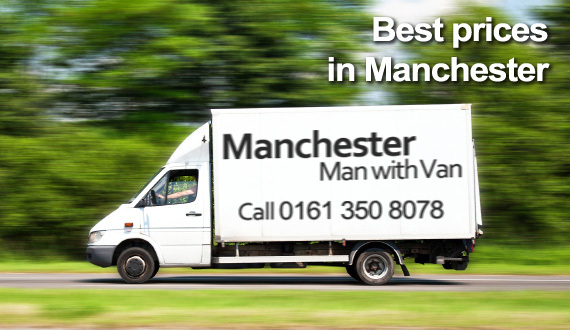 Because we need to ensure the safety of items in our care for the entire duration of the service, our man and van removals are carried out by specially trained and qualified movers, aided by professional removal drivers. 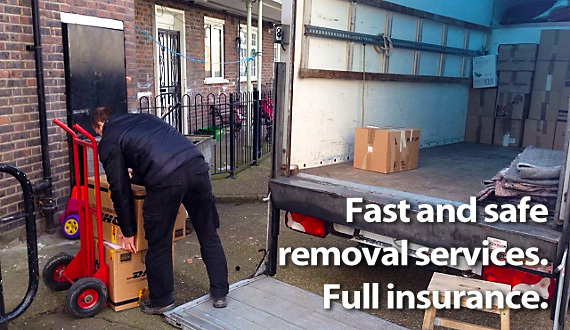 Our guys have the skills and expertise to deal effectively with all stages and aspects of the removal process, including the tricky and demanding prep work stage that involves packing, securing, loading etc. 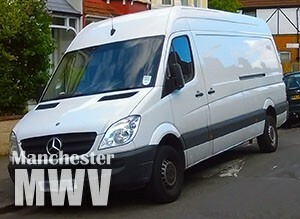 We hold all required permits and licensing. The company has full insurance coverage. Longdendale is a valley in Northern England, occupying the border between Greater Manchester and Derbyshire. In Old English, the name means ‘long wooded valley’. The valley is situated between a number of metropolitan boroughs of surrounding administrative divisions, in the valley itself there is only village – Tintwistle. 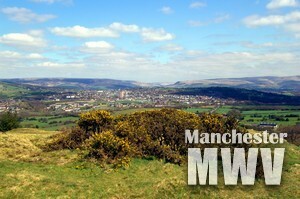 The valley also contains Peak District National Park. In the middle ages, Longdendale was governed by an ancient feudal estate that encompassed a good number of local manors. The founder of the feudal estate was the Earl of Chester, sometime during the twelfth century. The key commercial purpose of Longdendale Valley during the middle ages was to provide a suitable salt trading route for salt exported from Chester. In result, settlements along the valley’s trade route prospered for a number of centuries.